CES may have stolen some thunder from this week’s North American International Auto Show, but automakers still had big surprises in store for green vehicle fans. We reported live from the show to bring you a first look at the ultra-efficient cars of the future – including next-gen hydrogen vehicles, off-roading EVs, and the world’s first electric minivan. Hit the jump for the hottest green cars of the 2016 Detroit Auto Show. 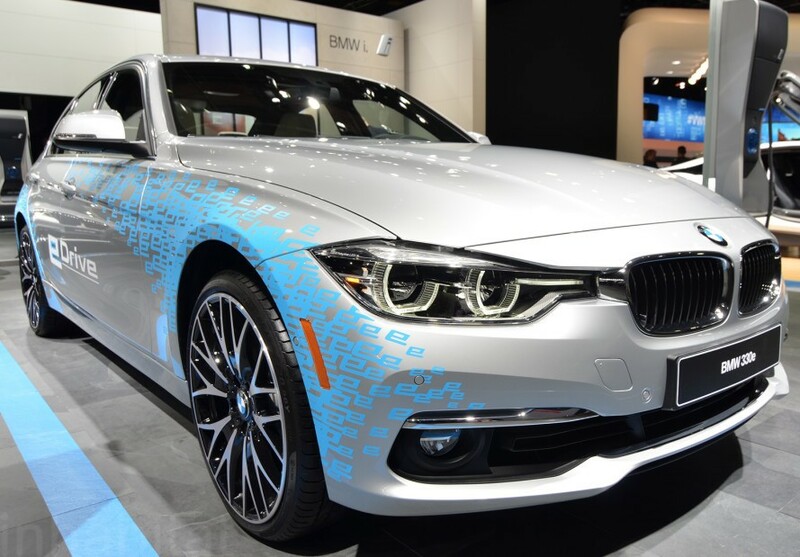 BMW is working on electrifying its entire vehicle lineup, and the 330e Plug-in Hybrid is an enticing option for luxury car buyers. The vehicle offers 22 miles of electric-only range and 252 horsepower thanks to an 88 hp electric motor paired with a 184 hp four-cylinder engine. Ford’s combined plug-in vehicle sales top the charts in the US – and for 2017 they debuted a fresh new look for the Fusion sedan. 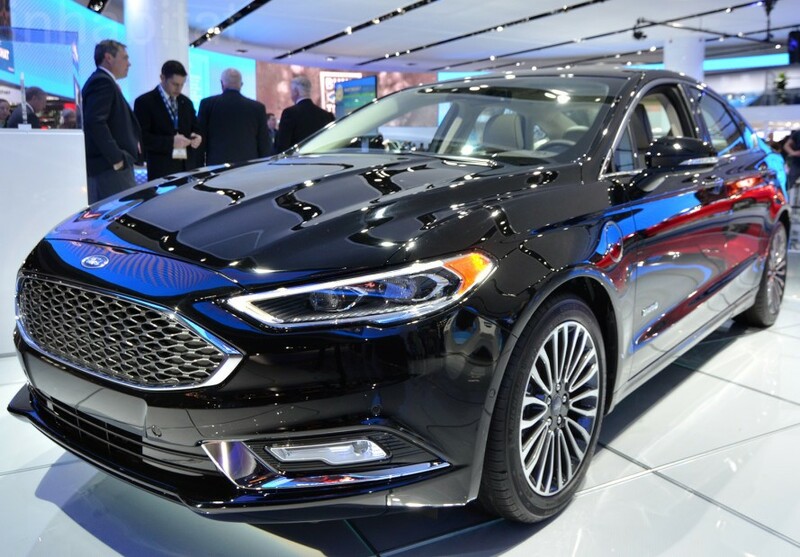 The new Fusion Energi plug-in hybrid features a sharper, sportier front end, improved performance, and more efficient electric motors. It’s also packed with state of the art technology – including pedestrian detection, hands-free parking, and Ford’s new SYNC 3 infotainment system.